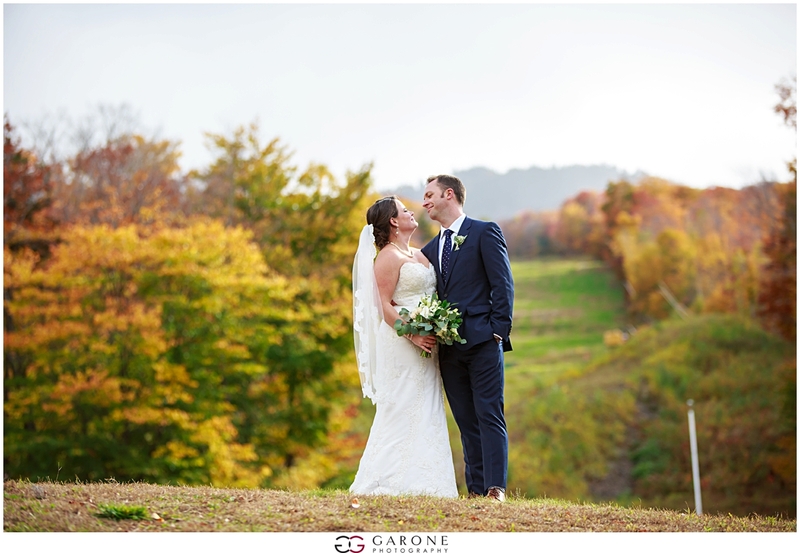 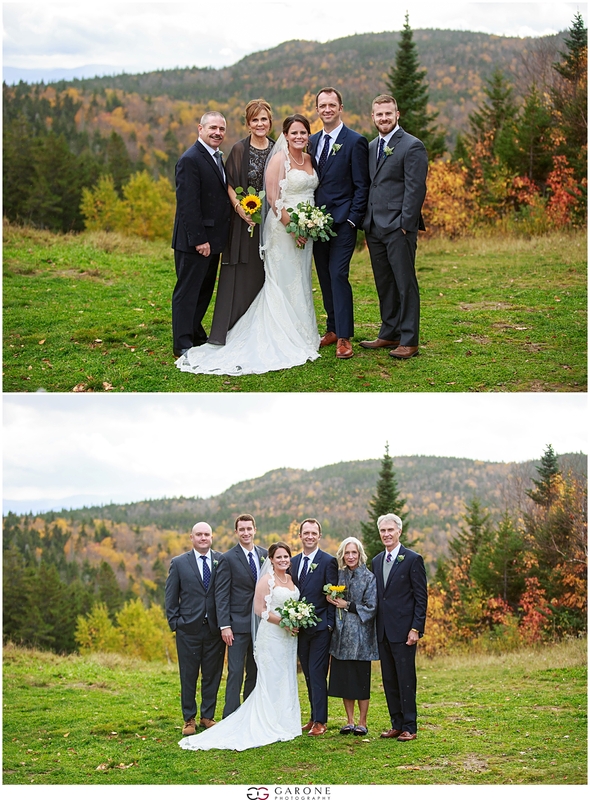 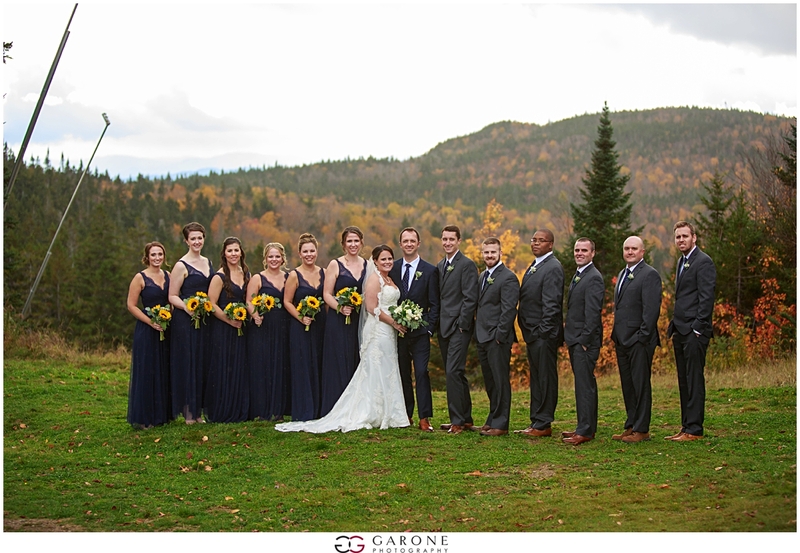 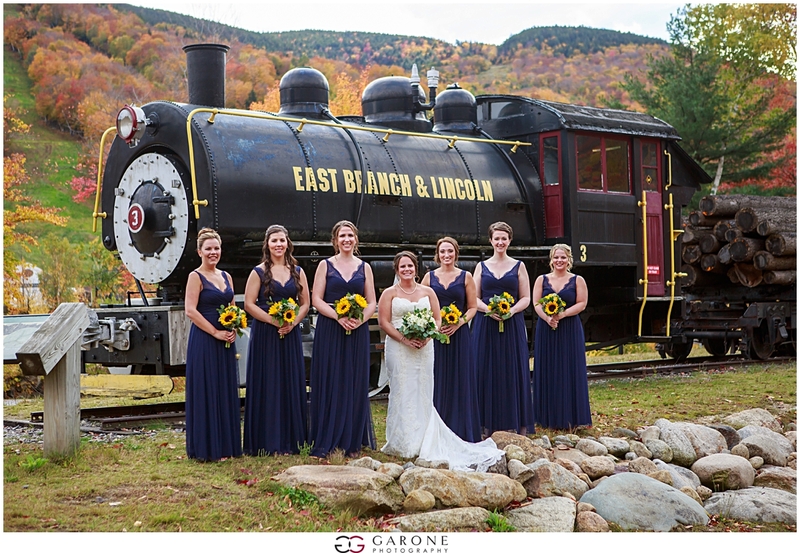 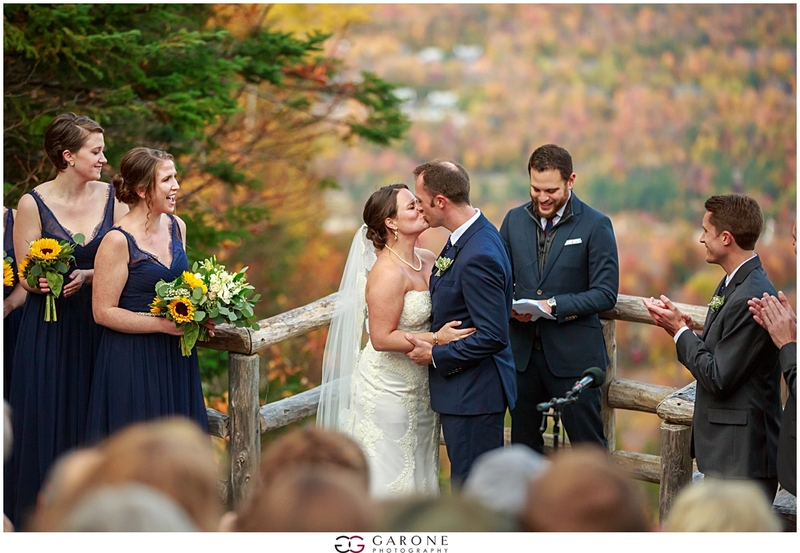 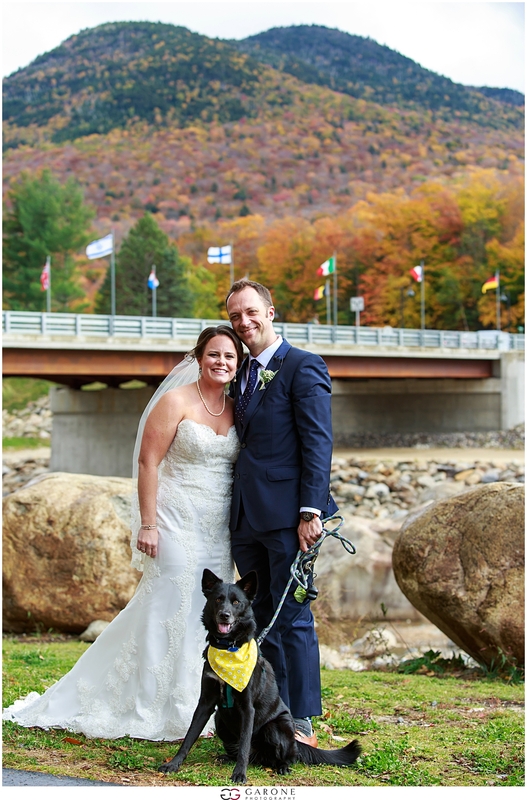 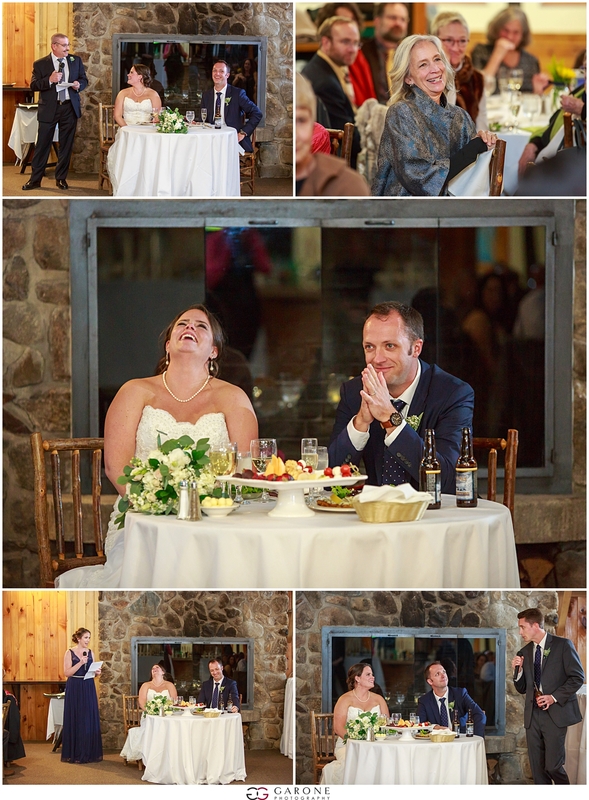 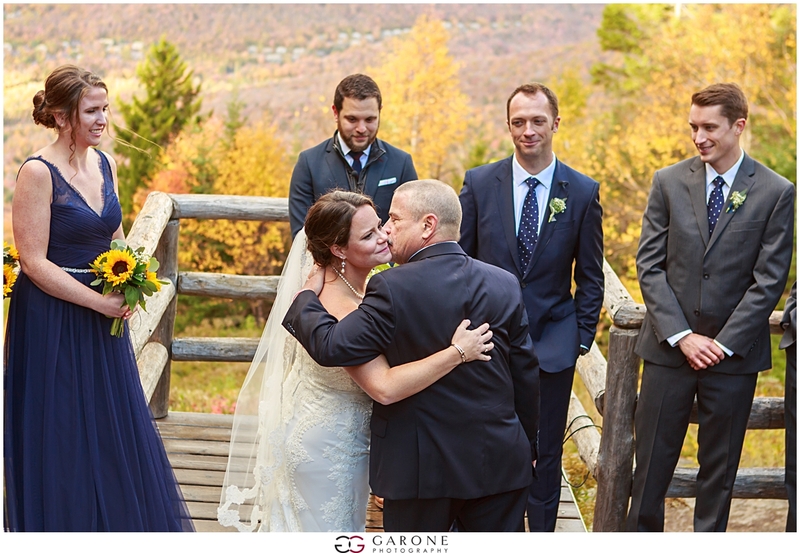 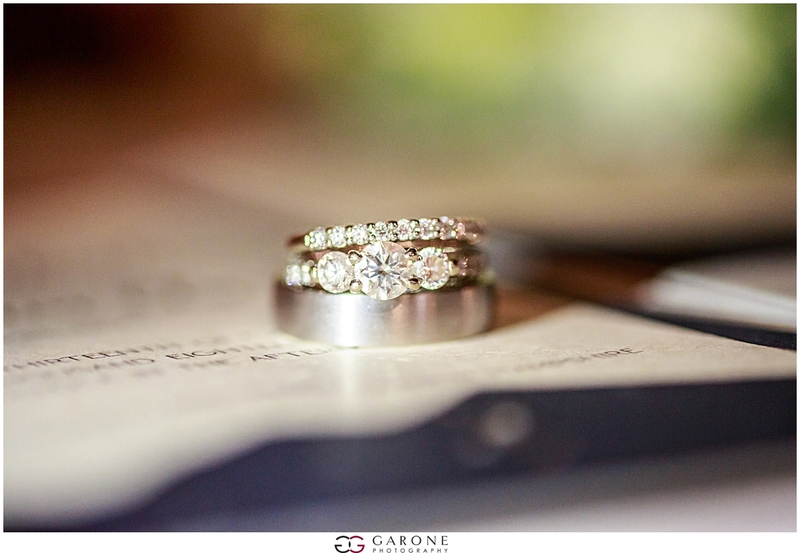 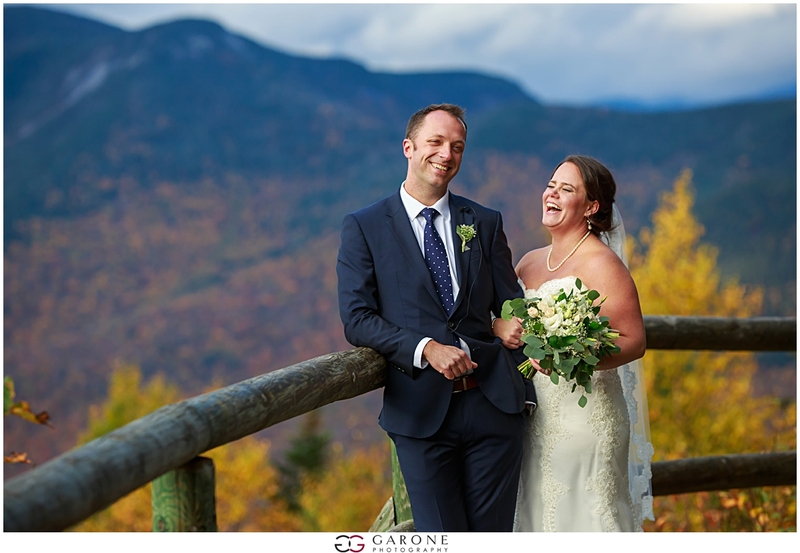 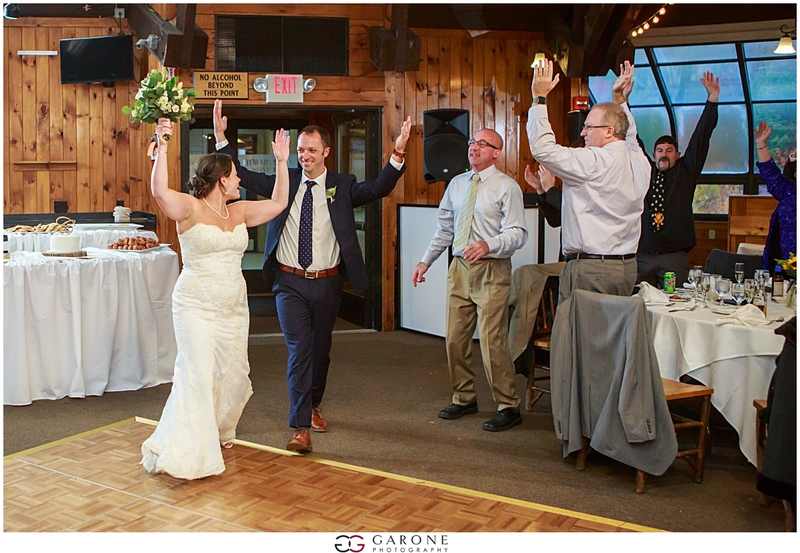 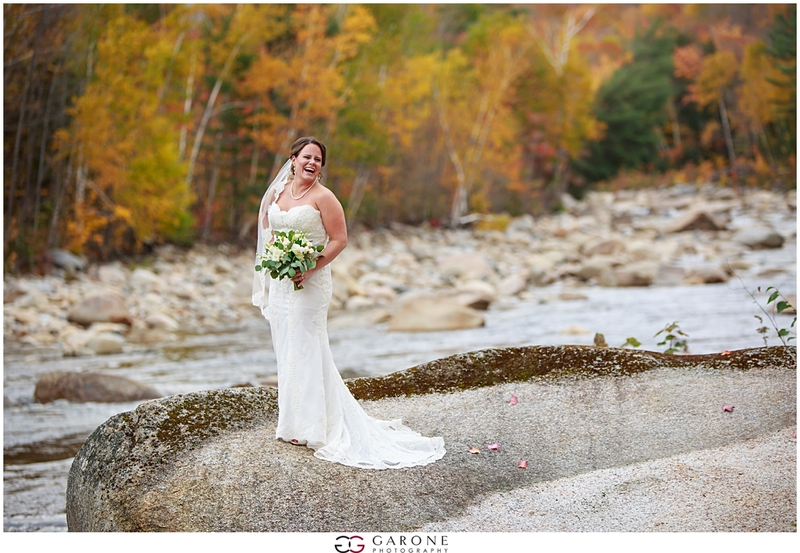 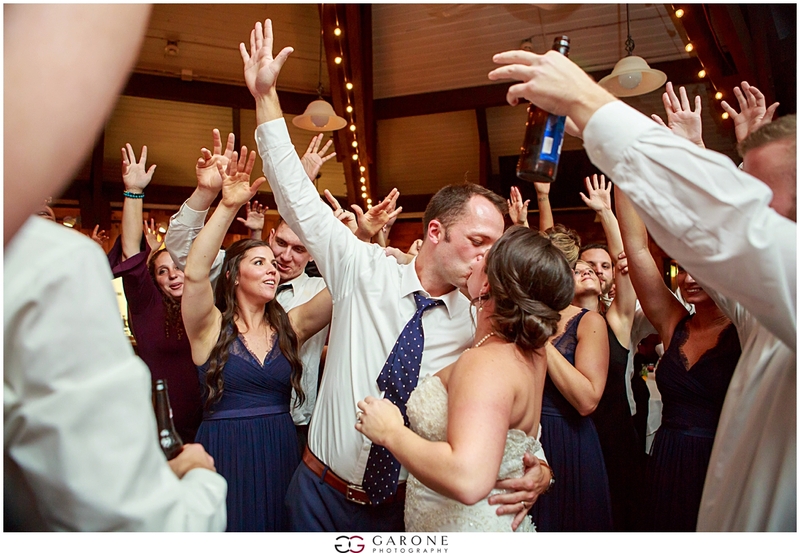 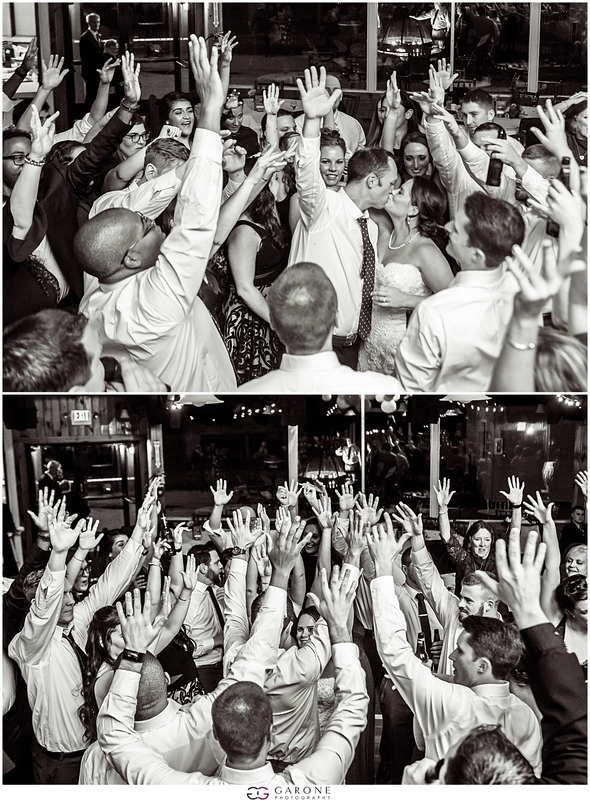 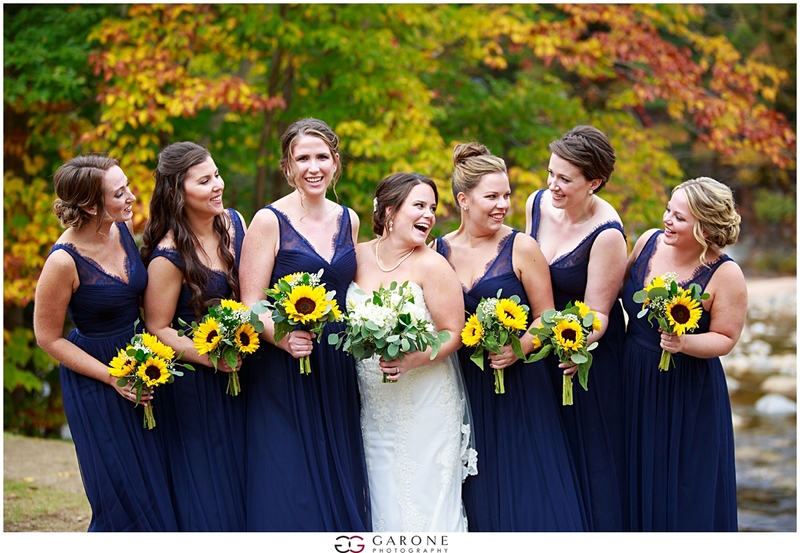 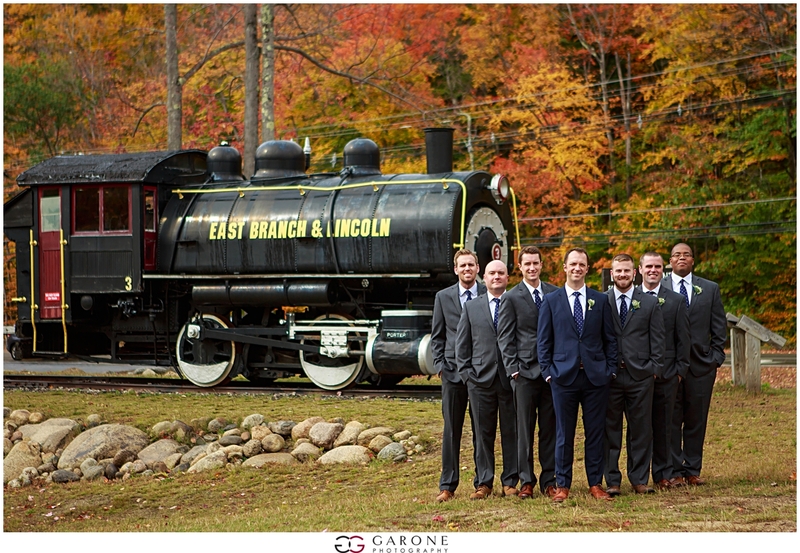 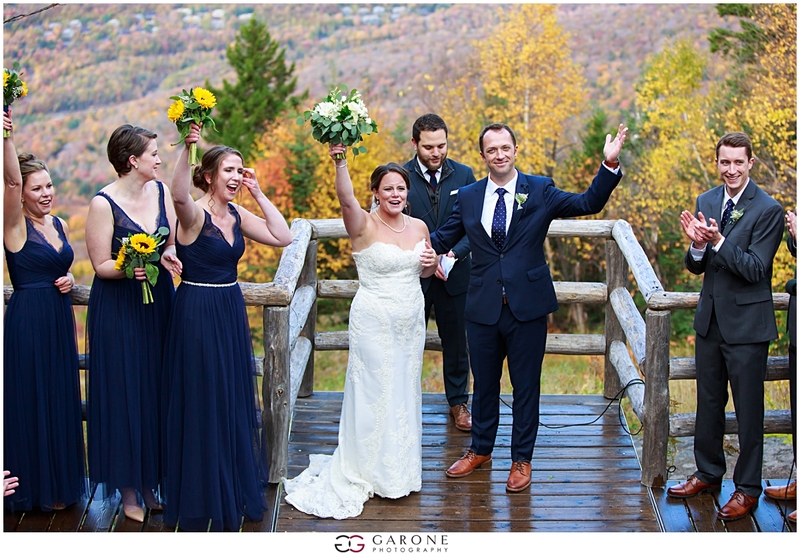 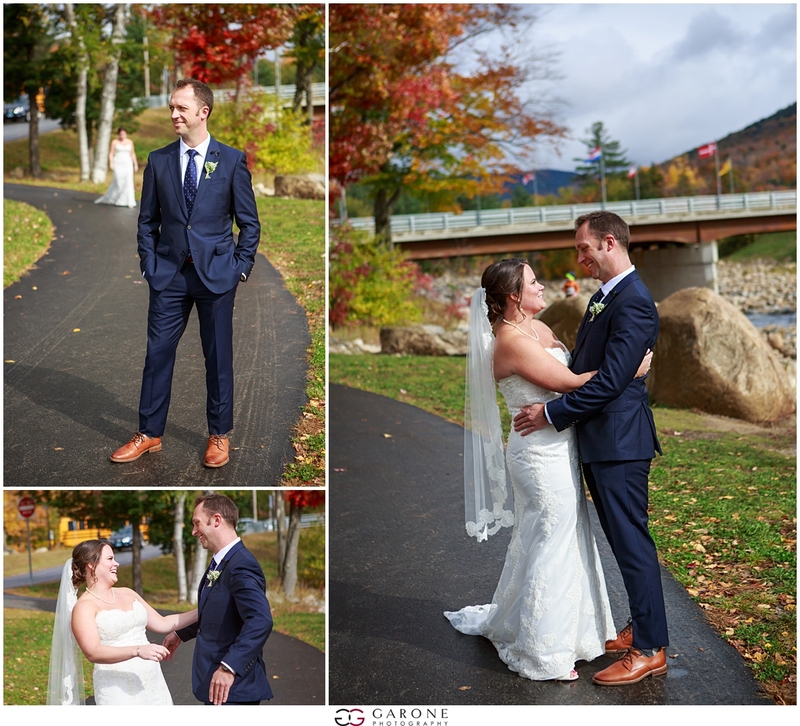 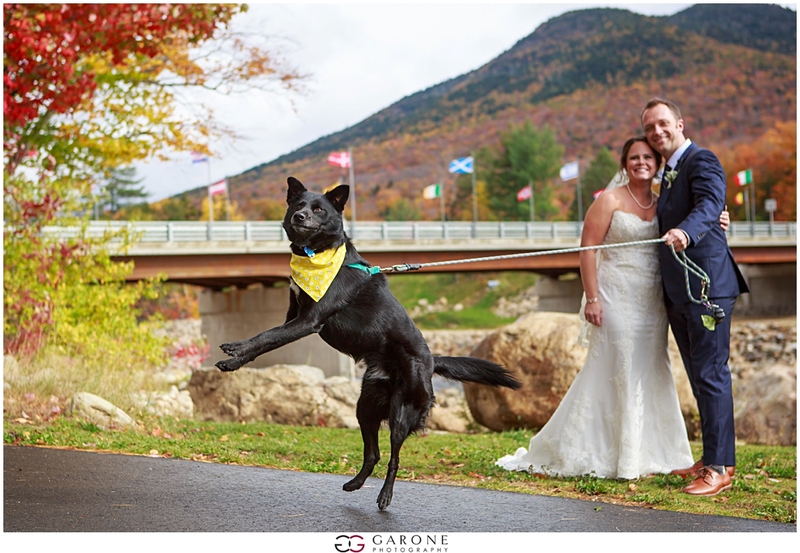 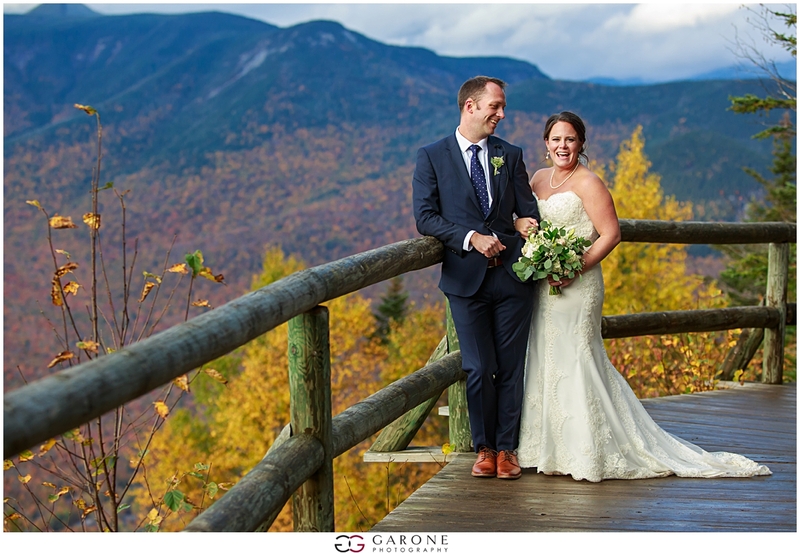 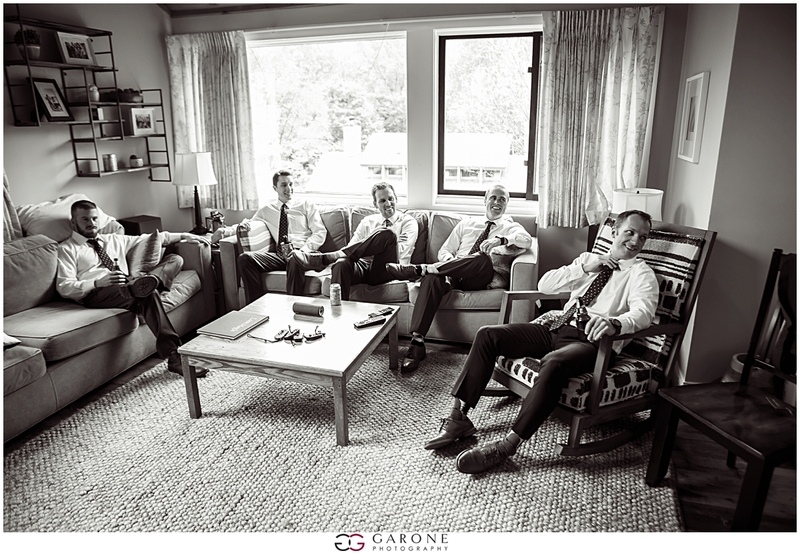 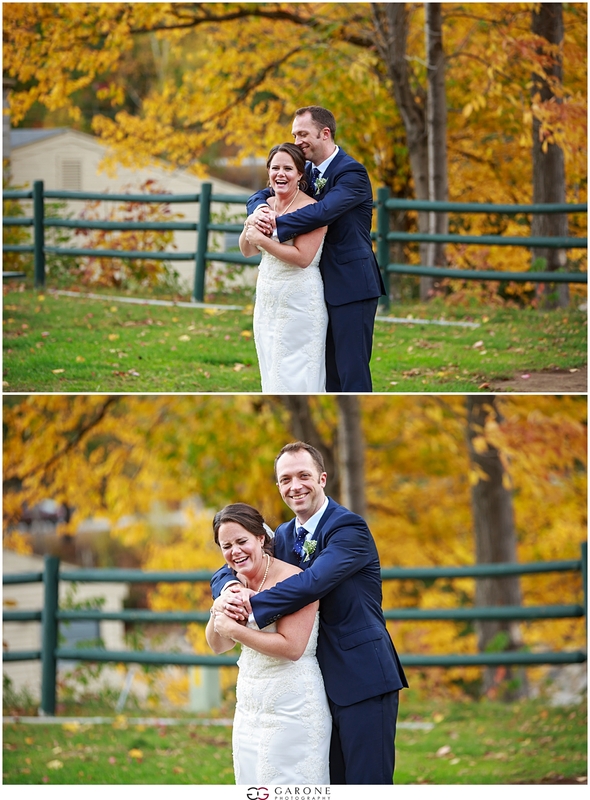 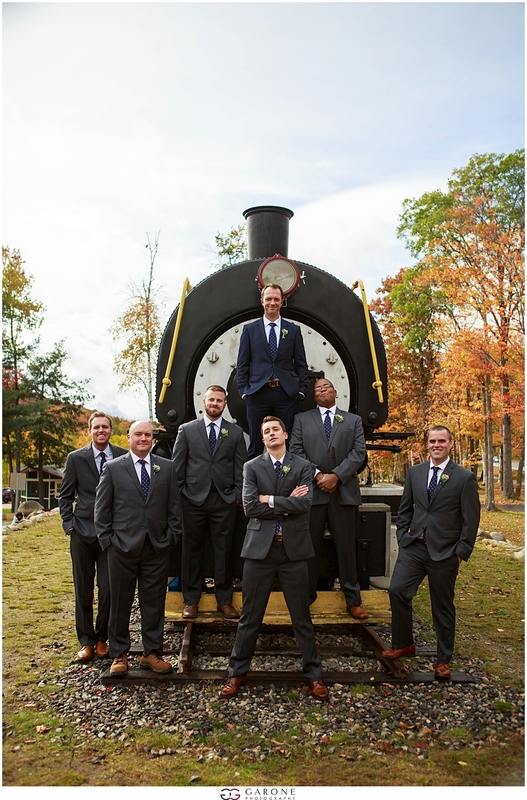 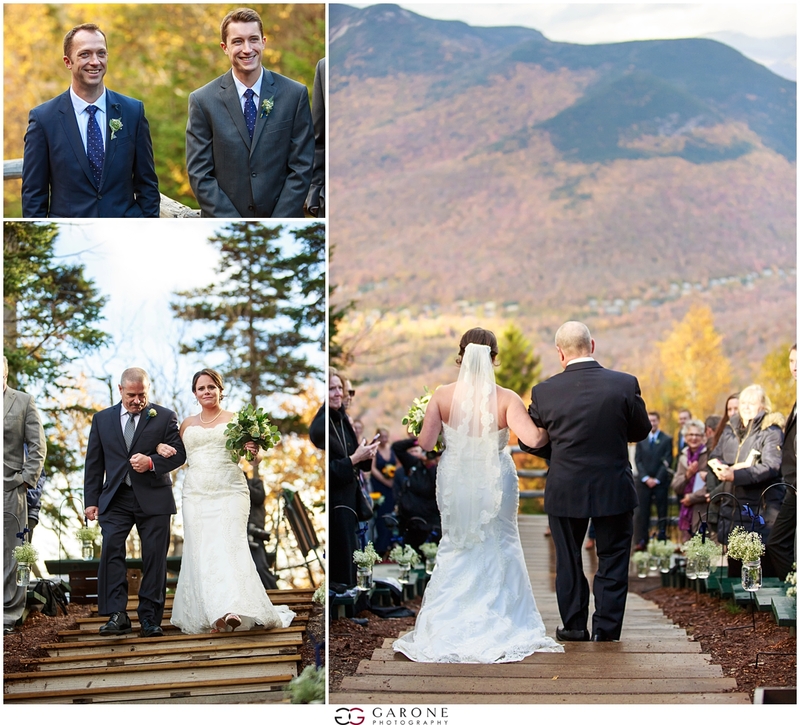 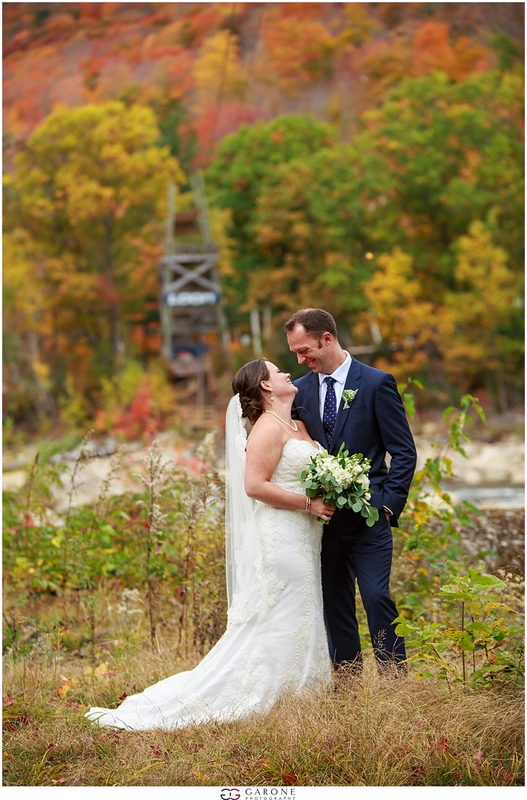 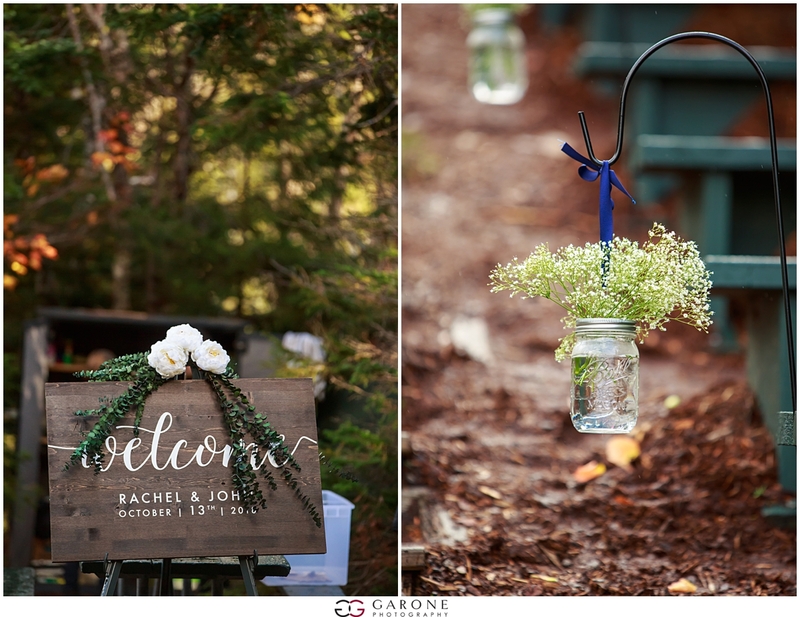 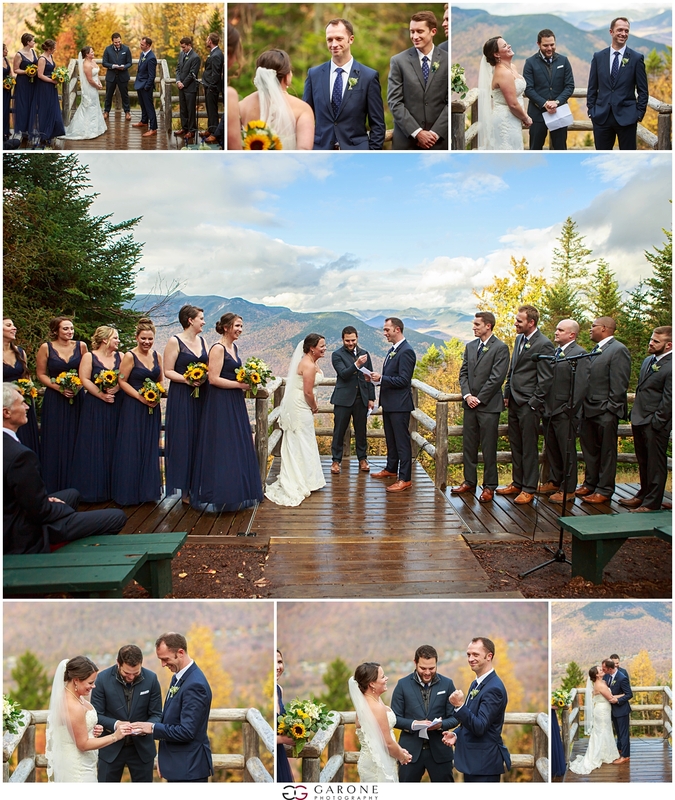 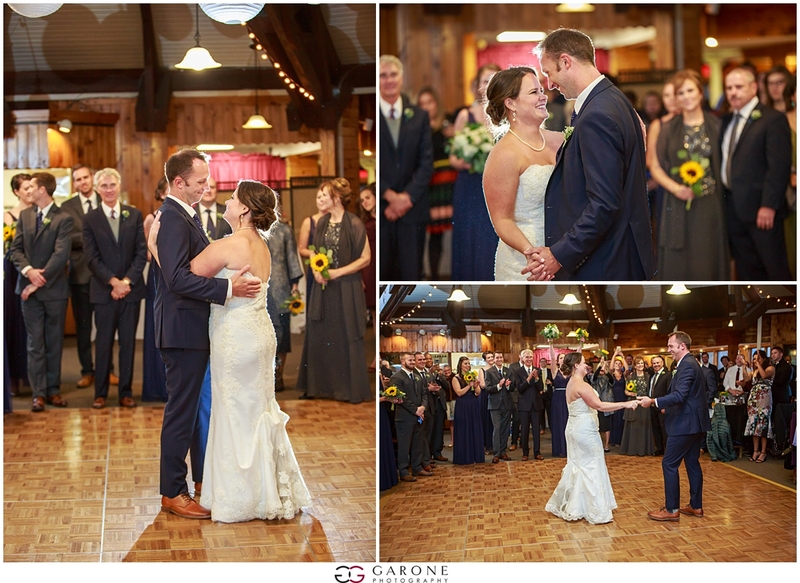 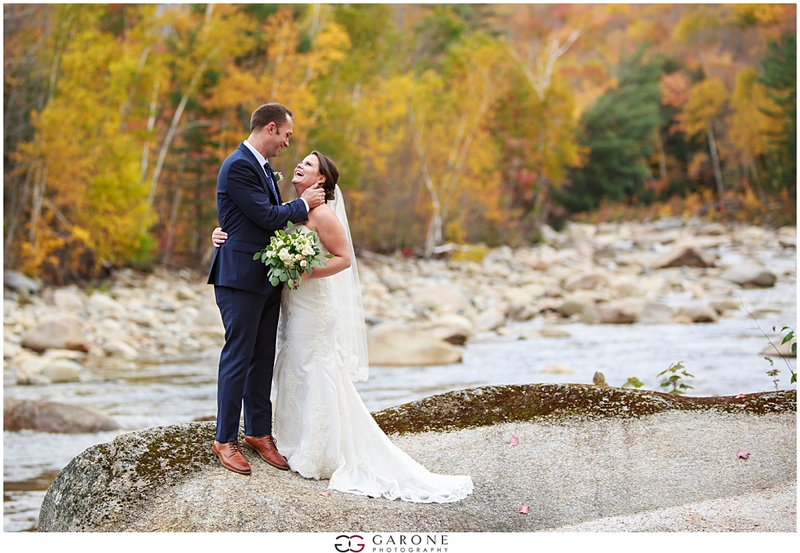 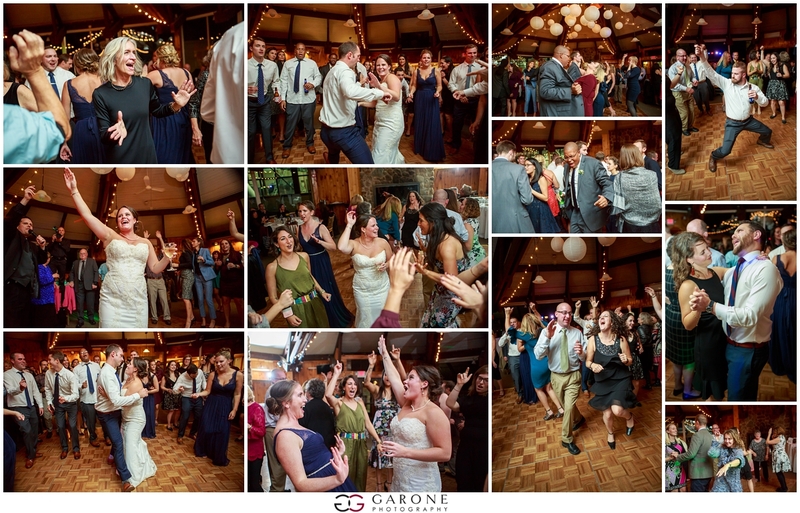 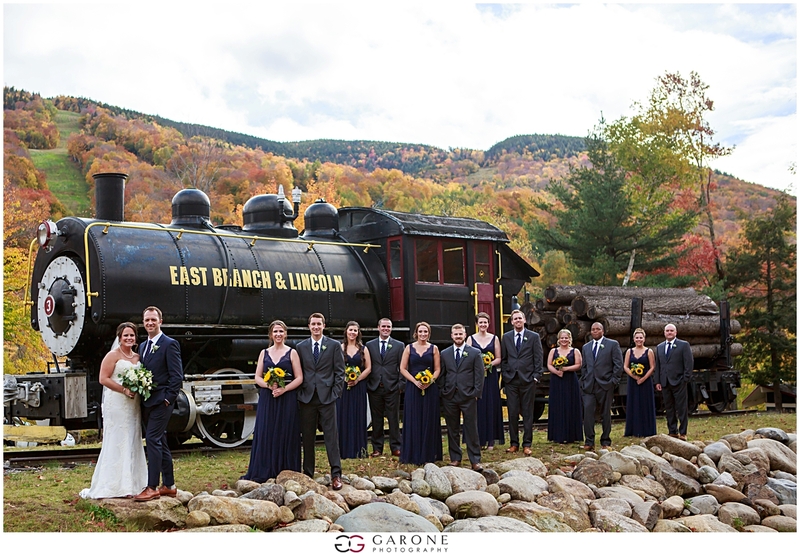 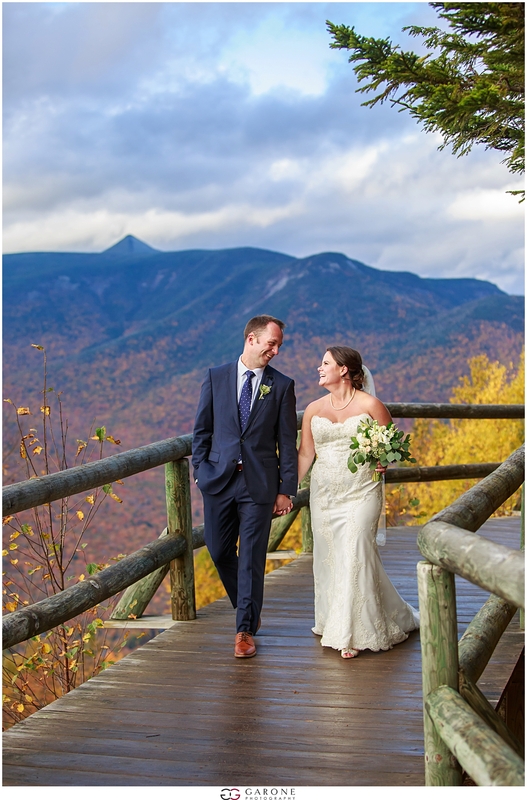 I think I just need to let the photos speak for themselves with Rachel and John’s wedding. 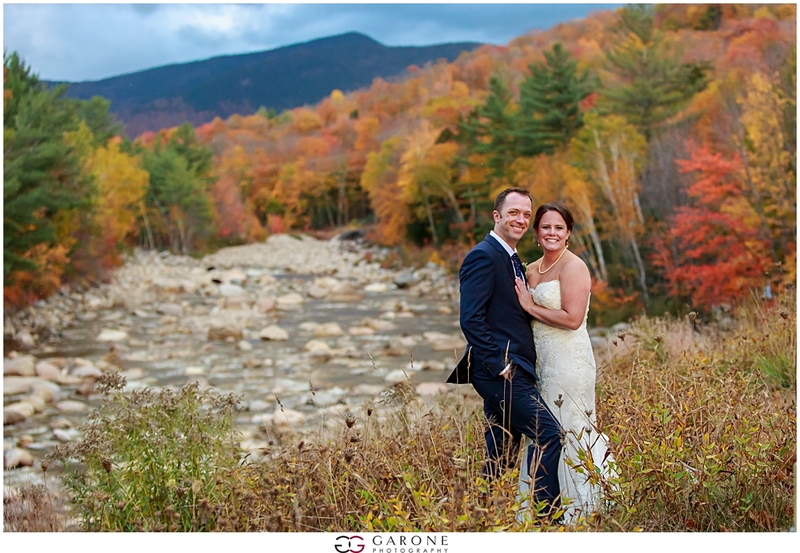 This is why I love New Hampshire in the fall. 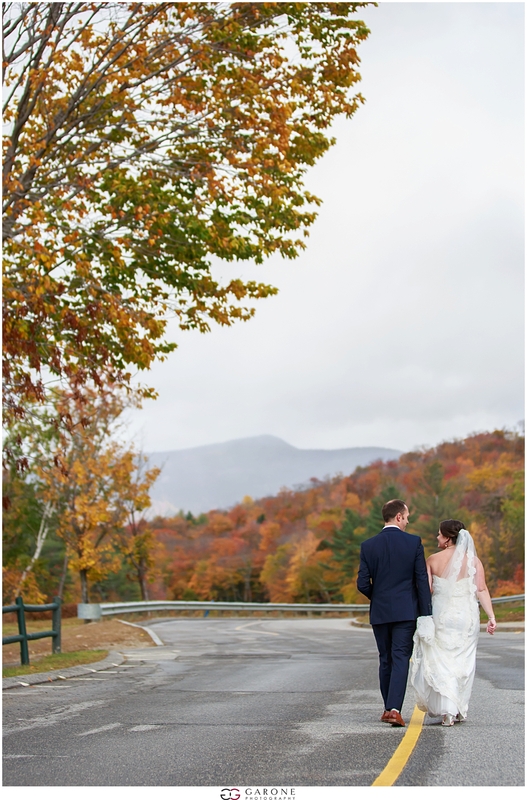 The foliage was absolutely breath taking and we even got a few flurries. 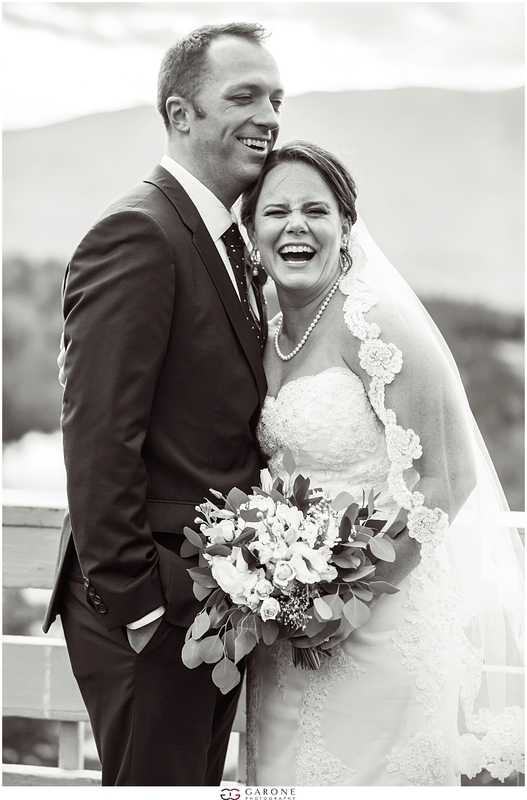 We really couldn’t have asked for anything else!